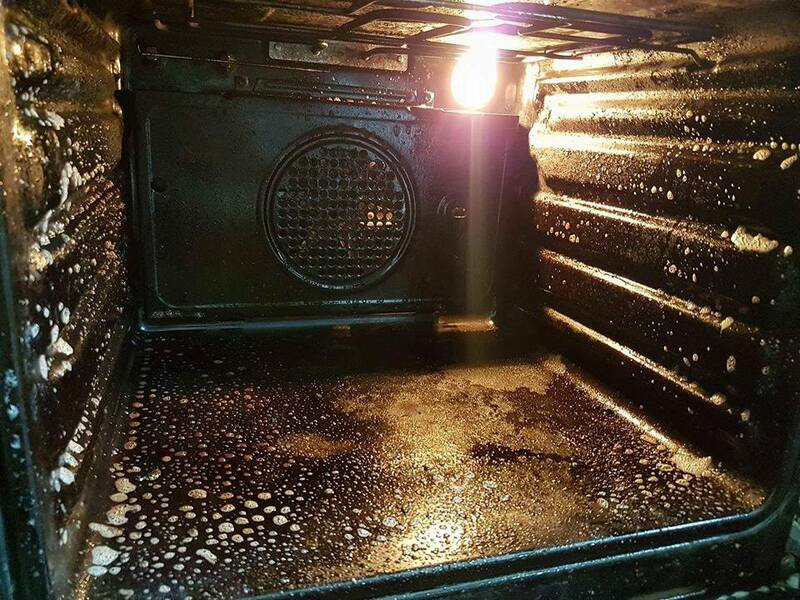 Yorkshire Oven Cleaning are a small family run business with over 30 years experience within the kitchen cleaning industry. 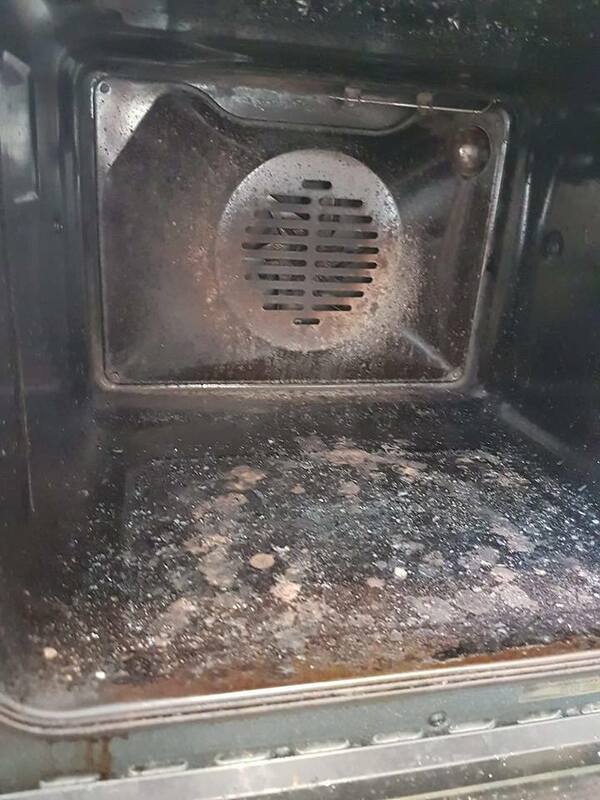 We have learned the skills and techniques over the years in cleaning all kitchen appliances, including: all oven types, fridges, freezers, tumble dryers, washing machines and dishwashers. 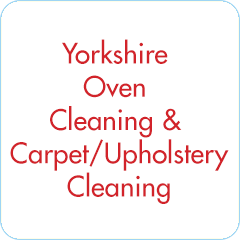 Now we are bringing our expert cleaning services to you, covering all of Yorkshire. 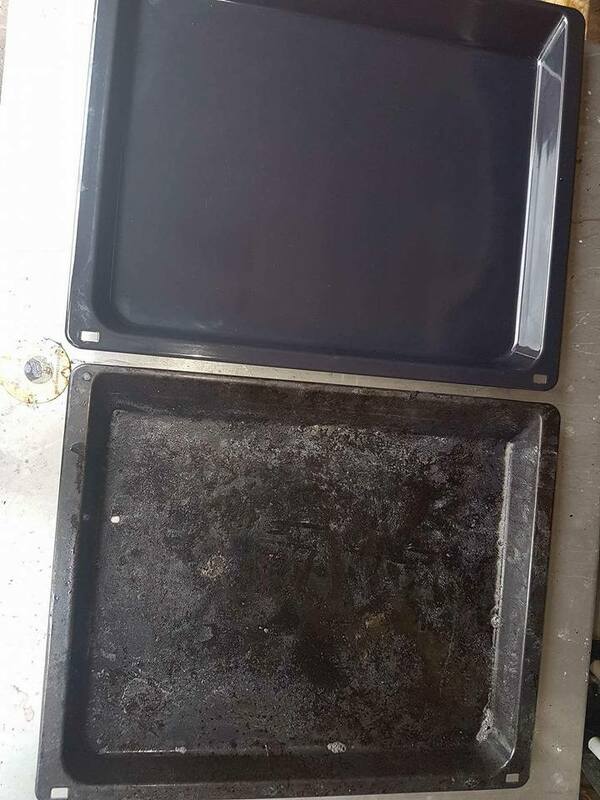 We use only eco-friendly cleaning products, that leave no unpleasant odours, with guaranteed results every time. 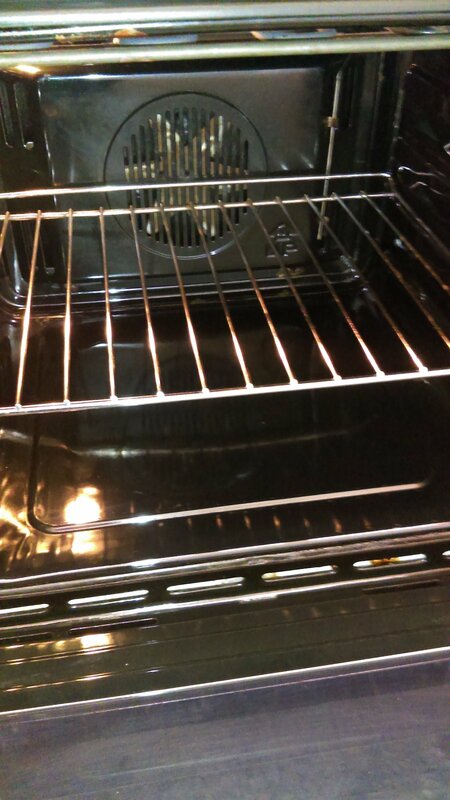 Yorkshire Oven Cleaning provides a very personal and professional service, at a time to suit you. 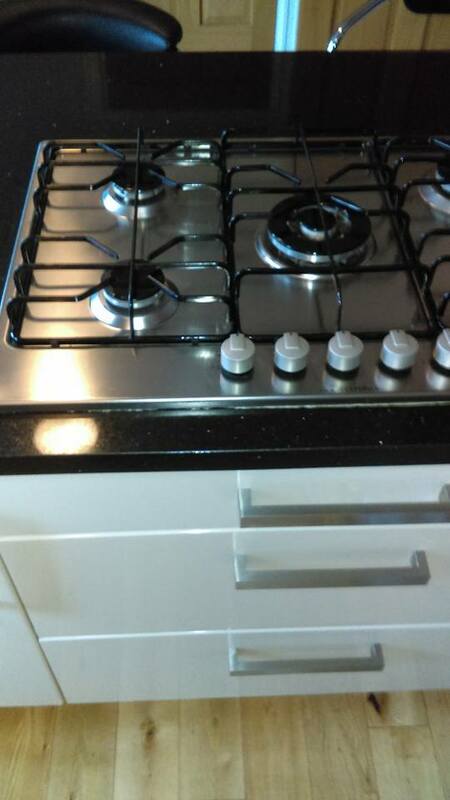 Full Kitchen cleans also undertaken. 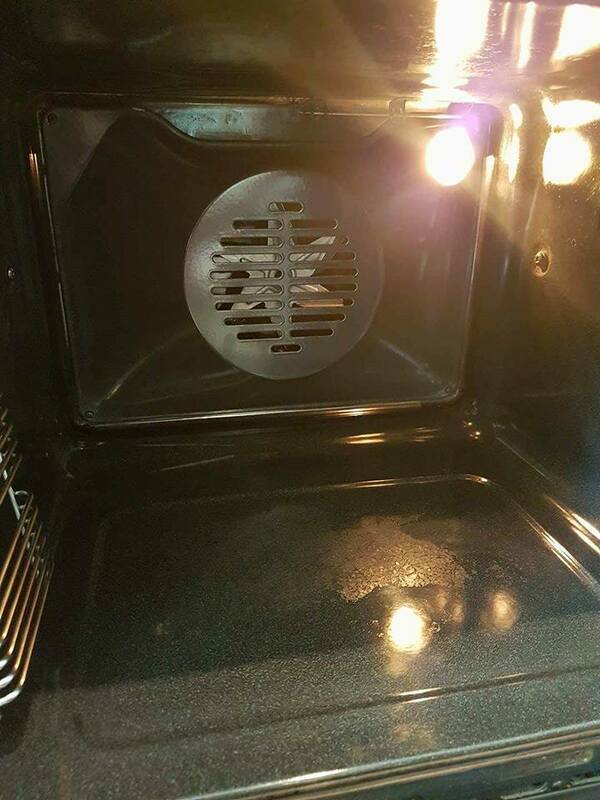 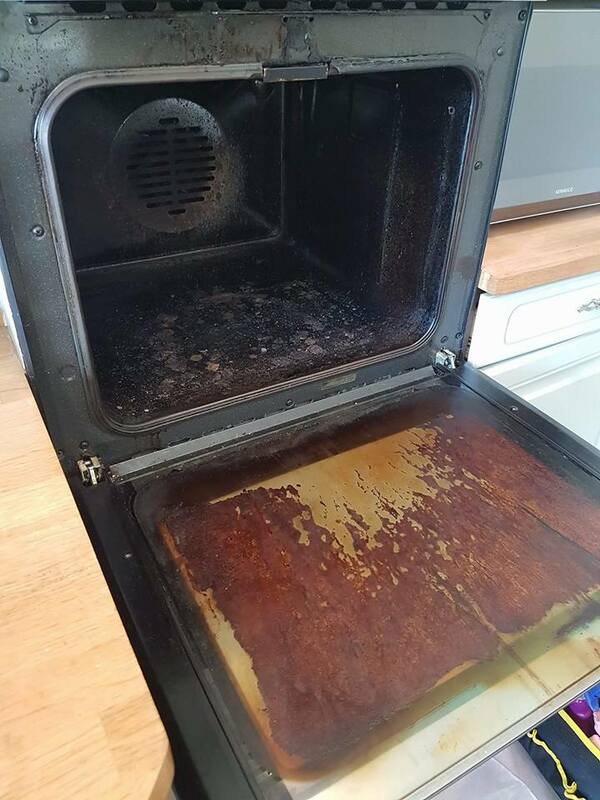 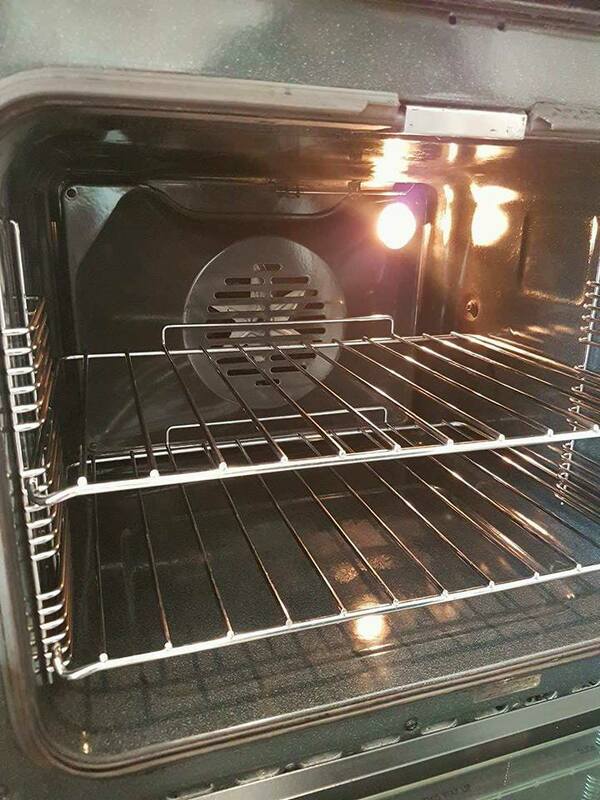 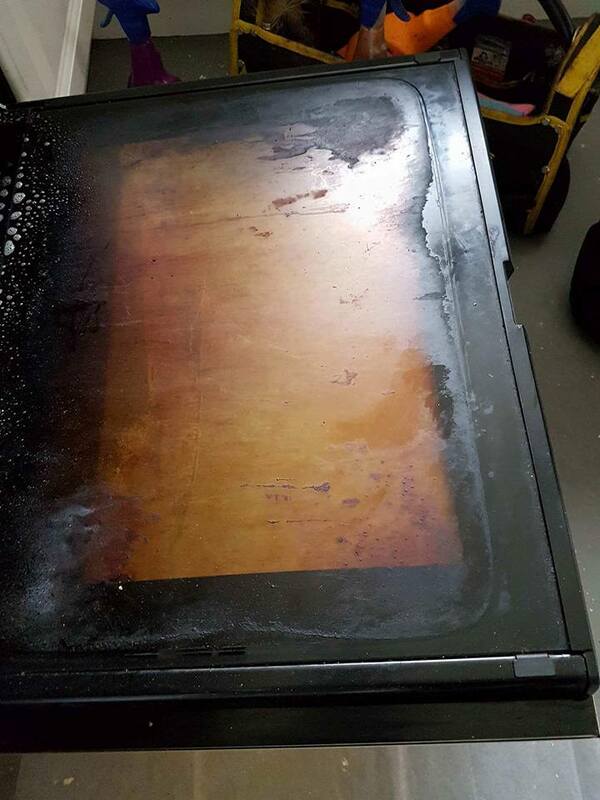 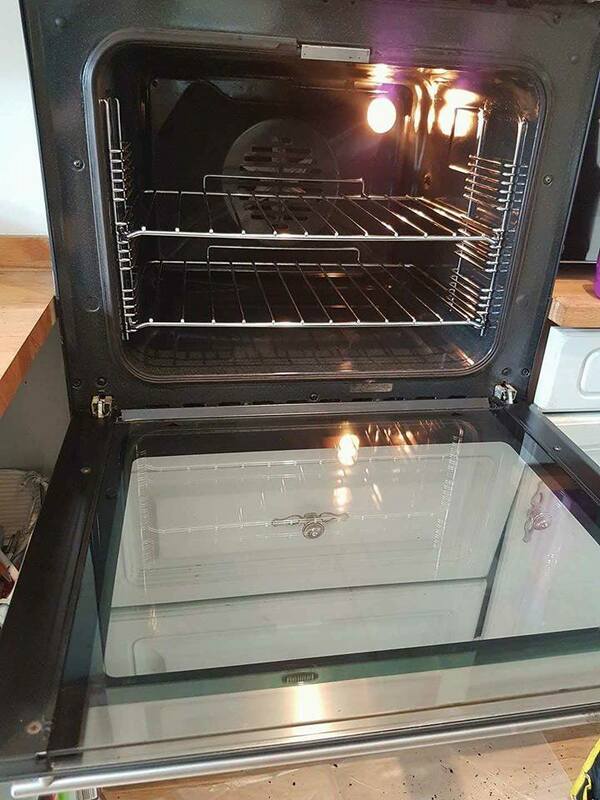 Amazing job done by Mark, I would have never thought he could make my oven look that good again, will be telling my friends to use him as he did a brilliant job!